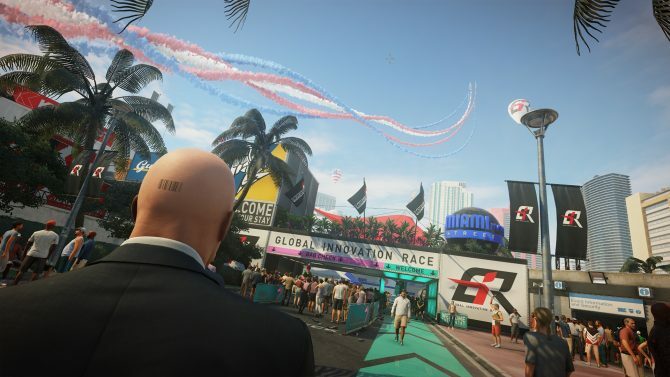 A new Hitman 2 trailer has been revealed from the PC conference held at E3, and it gives some more footage with Agent 47 in action while working in Miami. 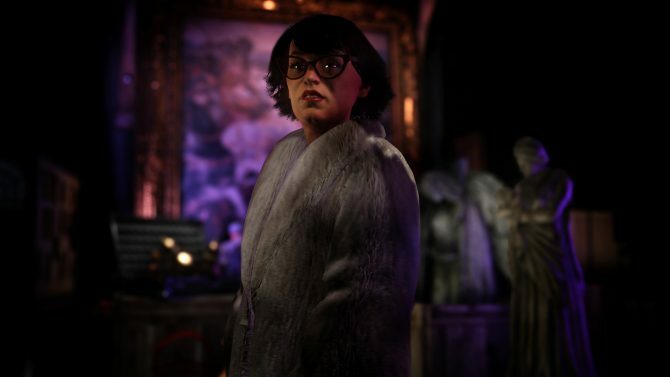 Some of the new information that came with it was a return of the Elusive Contracts, an element since included with the 2016 version of Hitman that gives some added play value with the addition of more targets to kill. Some of the new footage shows who your new targets will be while in Miami, along with an array of weapons in action, including a fish. 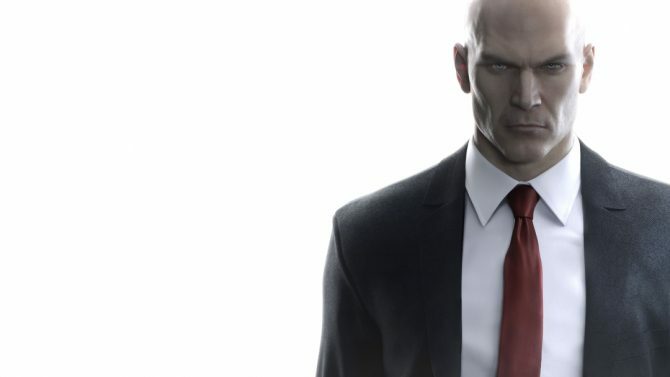 Hitman 2 was announced after a Twitter tease from both WB Games and @Hitman. With that initial reveal, we learned of an additional game included with a pre-order of Hitman 2, and it’s called Hitman: Sniper Assassin. Hitman 2 will release on November 13, 2018, for the PC, PS4, and Xbox One. We recently did a preview of the new Hitman: Sniper Assassin and you can find that here. 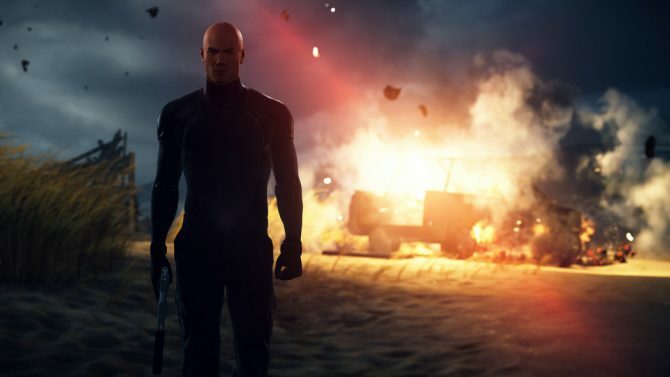 Want to see the new Hitman 2 trailer shown at the PC conference at E3? Then you can watch the full recording of the event, or even click on that trailer down below. Sharpen up your sniping skills and you too can appear in Warner Bros. upcoming release of Hitman 2.